As companies and individuals see the benefits of social intranet software, expectations have gotten high, and vendors have been on the run to ensure they quickly and easily meet these expectations. 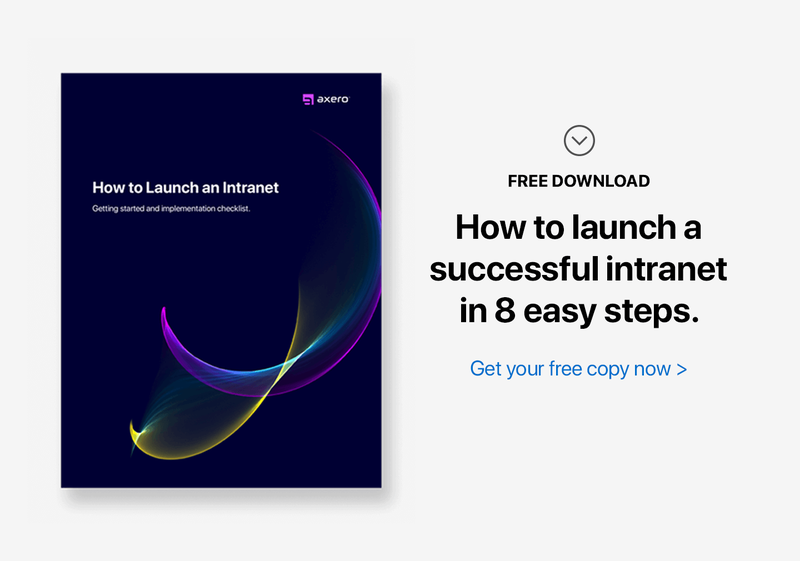 When social intranet software is first deployed, there is usually high enthusiasm and adoption as employees start to connect with each other. Status updates proliferate the network, and employees are eager to connect with their colleagues from other departments. This interest however is usually short-lived. As the realities of work and a lack of commonality start to set in, the majority of enthusiasts pull away and the initial enthusiasm is gone. Only a core group of users is left actively engaging on these networks. Due to different goals and objectives, you intranet user adoption strategy varies across departments. 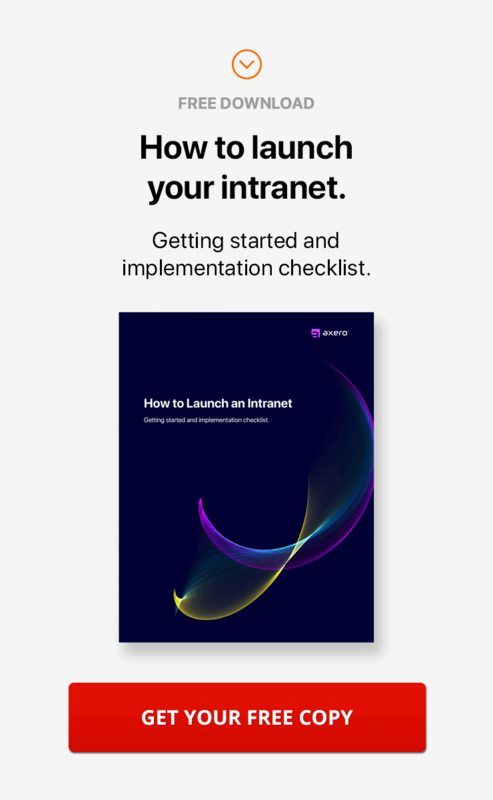 Early adopters such as IT, marketing, and support, find it much easier to use social intranet software while the rest of the departments typically take time to integrate them into their worklife. Most deployments, according to Salesforce and Dell, are still focused where it all initially started, which is in Sales and Marketing. It is no different with other smaller and medium-sized enterprises. The key responsibility after deployment is usually to ensure uptake across the company, which usually takes time. Even with the best efforts, you cannot expect 100 percent adoption. In organizations that have never used social software, a common concern is the use of the platform for non-business-related content. Executives are usually worried that social platforms will become too personal and distract from company work. As a result, there is usually some initial resistance from the top-level and middle-level executives to monitor and curtail the use of social intranet sofware. This culture confusion usually stymies growth from the start as organizations try to limit what conversations need to take place on the network. A few organizations however encourage people to connect on a more personal level in order to share work-related experiences and interests in order to build close working relationships. Whatever approach a company takes, there will be some cultural resistance initially that everyone will need to get past in order for intranet user adoption to take place. Intranet adoption strategies are still very young and most organizations struggle to come to terms with this new model of work. Most organizations still limit the use of public social networks and many are yet to even have a Facebook page or open a Twitter account. With these uncertainties still looming, social maturity in most organizations is still a big problem. A lack of understanding, appreciation, and the ability to leverage social platforms in the workplace thus means that most organizations are not ready to see the full benefits of going social. Most are still struggling to get social to work for their business. An intranet user adoption strategy often involves experimentation, false starts, and sometimes outright rejection. Most of the organizations are still on this level and few have fully come out and embraced their failures or continued to renew their approaches before they can be considered socially mature. 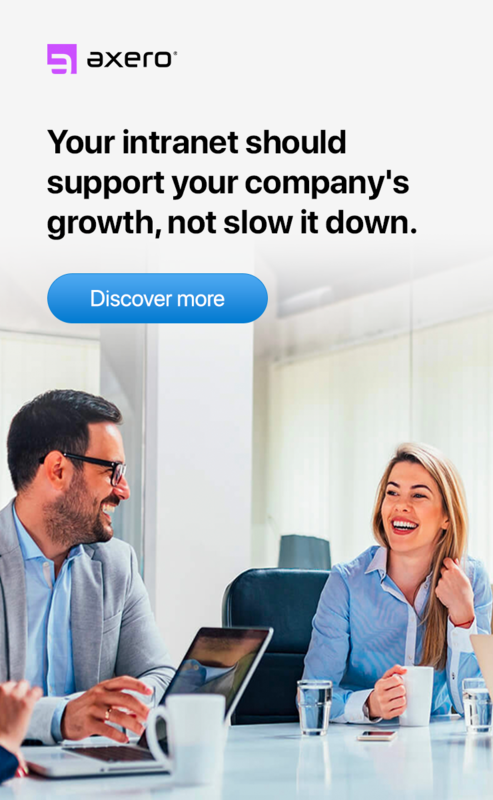 Another major reason why your intranet user adoption strategy may be slow is from the fact that senior executives are not endorsing it, using it, or seeing any business value that can emerge from it. 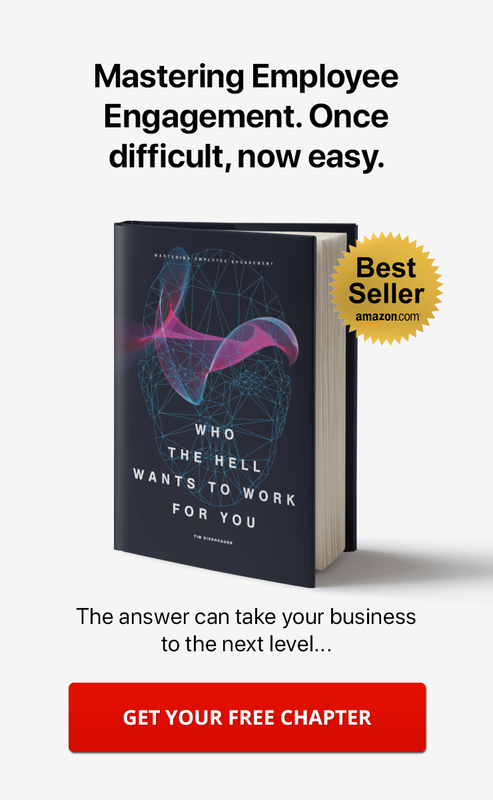 Gartner research has shown that through 2015, 80 percent of social business efforts will not achieve intended benefits due to an overemphasis on technology and inadequate leadership. When senior executives do not advocate for intranet user adoption, the staff is left to sit on the fence wondering whether to use it or not. As a result, the network is not used in the work process and any small adoption that eventually takes place brings no real value. How Can You Ensure Your Intranet User Adoption Strategy Will Work? Senior executives will usually have to take the lead on this. They can find a project that aims to deliver business value and that requires collaboration between geographically-dispersed teams and onboard people who are open to the idea. The benefits of collaboration should then be clearly shown, backed by research and estimates. These executives should then be onboarded to use the intranet for short periods of time, say two weeks. During this time, they can be taught how everything works until they are comfortable with it. Once you convert a senior manager and the pilot team, it is easy to get the rest of the organization onboard. There is no doubt that social intranet software drives business value. The challenges that now exist may take time to be overcome, but slowly organizations are coming round. In time, most of these challenges will have been resolved helping create more sustainable intranet user adoption strategies.